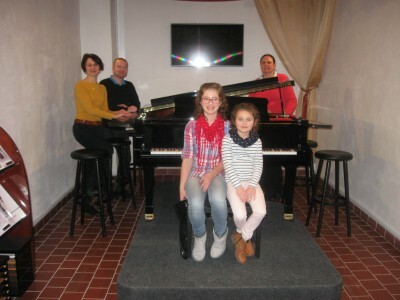 On Thursday, 25 March 2016, we helped fulfil a dream of 10 years old Lucie Radová. Lucy loves playing piano and wanted to see how her beloved instrument is made with her own eyes. She sent her wish to magazine MF DNES – section rodina DNES (Family DNES) that contacted us, and we could take part in making this child’s dream come true. 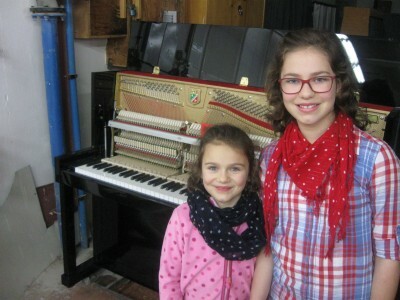 We prepared a morning programme where she was introduced to the whole process of construction of a piano. She could even choose a model of piano and play it in the recording room. Lucy knows what is good – she was most impressed by the model ANT. 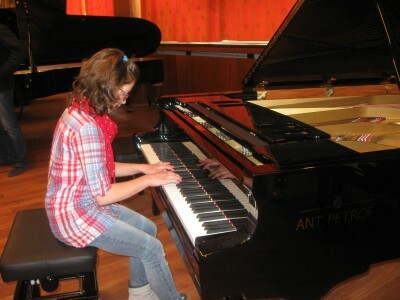 PETROF 275, the flagship of our company. The morning was concluded with an excursion of the PETROF Museum. We are happy we could participate in this great project. Lucy has written a report about the visit to our factory. You can read it here.